Individuals who depend on agriculture in developing countries are vulnerable to a wide range of climate-induced risks that impede socioeconomic development. Those risks posed by weather can not only trap communities in the cycle of poverty, but they also impede farmers from taking risks and investing in measures that could increase their productivity and improve their socioeconomic status. Needless to say, climate change is exacerbating these risks and causing even greater problems for the most vulnerable individuals. 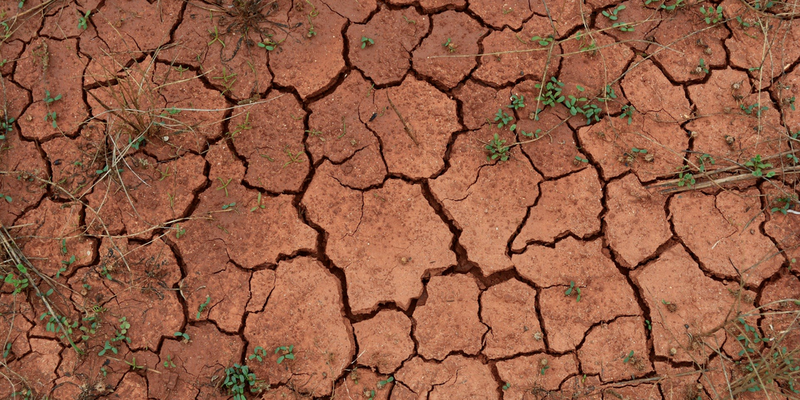 In recent years, climate change has negatively impacted those reliant on agriculture, increasing instances of food insecurity across sub-Saharan Africa. 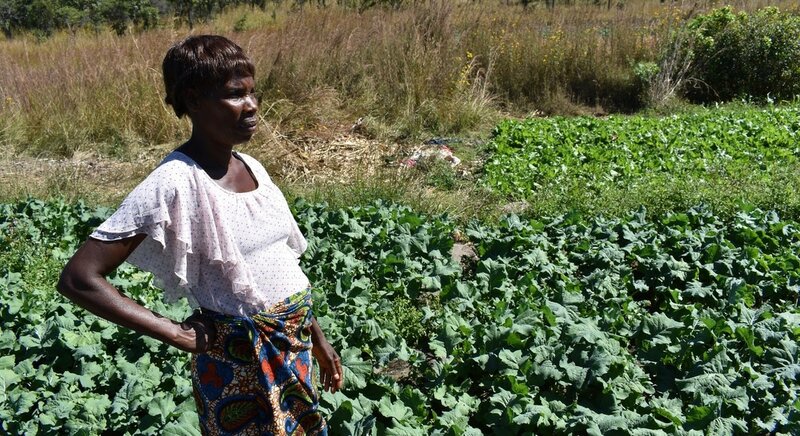 Although agriculture is the economic backbone for many African economies, climatic risks, such as droughts and flooding, discourage low-income farmers from adopting new technologies and practices even though doing so could result in greater harvest yields. For subsistence farmers (farmers who only grow enough food to feed themselves and their families), the perceived risks of change and new technologies is simply not worth it. With the increasingly adverse effects of climate change on global food security, particularly in sub-Saharan Africa, we are excited by the potential of new technologies to help mitigate risk in agriculture. Affordable agricultural insurance acts as a safety net and gives many low-income farmers the opportunity to break free from the poverty cycle by protecting them from weather-related shocks.